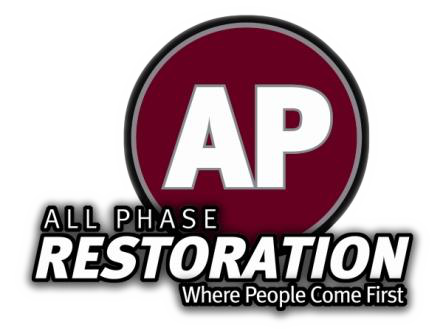 Choose All Phase Restoration for expert Colorado fire damage restoration. We know a fire can be one of the most devastating disasters to impact your home and cleaning up the burnt material is only half the battle. There are many different types of fire and smoke, and the clean up can present restoration professionals with a significant challenge. We are dedicated to employing highly trained individuals to clean and restore your structure to an odor-free, pre-loss condition. Our technicians are educated to recognize and deal with all types of smoke residue. We will protect the unaffected areas of your home and rebuild the damaged ones. Contact us for more information about our Colorado fire damage restoration services.